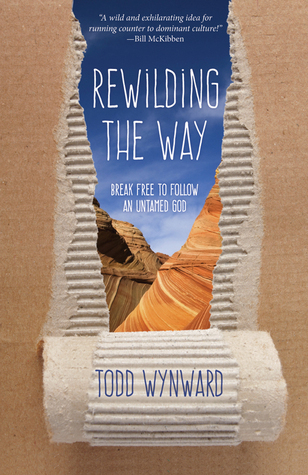 Todd Wynward‘s Rewilding the Way: Break Free to Follow an Untamed God, does an incredible job of weaving Christianity with environmentalism. Tackling issues like affluenza, over-consumption and climate change, Wynward goes beyond the notions of a collective creation care and takes a look at individual practices and underlying themes in relation to faith. How does one follow Jesus Christ? More so—how do we as children, sisters, brothers, mothers, and fathers live in the world but not of the world? 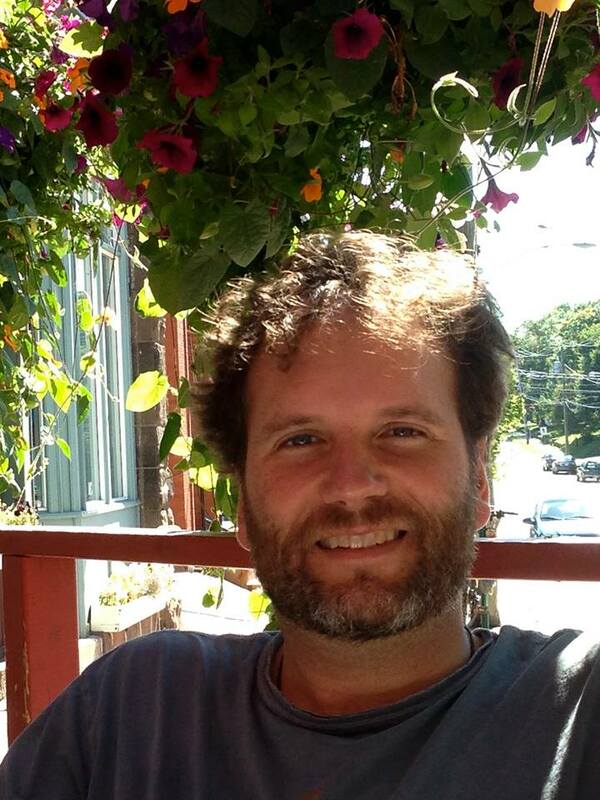 How does one negotiate the realm of work, family life and spirituality? Drawing from his wilderness experience, Wynward advocates a return to the wild. He asks his readers to go cimarron, “a Spanish term for a slave or domesticated animal gone free.” He pushes his readers to re-evaluate not just life but the paths Christians embark on as he re-invigorates scripture stories and parables. Perhaps the most compelling aspect of this book is that Wynward provides readers with conviction. This is not the fire and brimstone conviction but rather a grace-filled understanding of life. As Christians, we must continue to strive to love God and love our neighbors. With our rapidly expanding world, this means looking at our choices and evaluating our lifestyles, while still considering how to live in the world. Wynward does not condemn the sinner or the over-consumer, but rather recognizes we all fall a bit short in this world. At the end of the day, God’s love is delivered to us all. 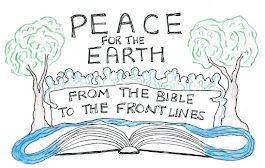 Vickie Machado is a member of EARTH committee and on the leadership team of Eco-Stewards. In the vastness of the Universe there is a place. A place with immense oceans teaming with life. A place with forests alive with untold numbers of species of insects, animals, birds, trees, and plants. A place with vast open spaces to grow grains and other food. A place with rain to provide water for all living things. A place with a nearby star to warm the air, the soil, and the water. An amazing place, it is. A place human beings call home. Humans have done amazing things with the resources of this gifted place. Some things have been beneficial, but others have not. The sustainable level of fossil fuel use was exceeded years ago. The place’s climate is losing its equilibrium. Creation is suffering. Humans have a choice to make every effort to restore equilibrium. If this choice is not made, what will happen to this place? Laurie Fisher is a Ruling Elder from Heartland Presbytery. She has been very active in gathering momentum for a Fossil Free PC(USA).